I founded BiodiversityWorks in 2011 because I saw a need for a conservation organization focused specifically on wildlife monitoring and research across the entire island of Martha’s Vineyard. I also saw a need for mentoring opportunities for young adults. I envisioned a collaborative organization that promoted biodiversity conservation through participation. An organization that works with conservation groups, private landowners, federal and state agencies, citizens, students and scientists to ask questions and find answers together. When I was asked to be a charter board member of BiodiversityWorks, I was honored and thrilled to be part of something so novel and critical. As an educator, I was especially excited about the educational potential for something like this right here on the Island, and beyond, for both the general public and in mentoring young people in conservation and wildlife biology careers. The need to monitor and protect our vulnerable and diminishing biodiversity is more important now than ever, and our mission to cultivate an even larger, younger, better-prepared generation of environmental stewards is vital. 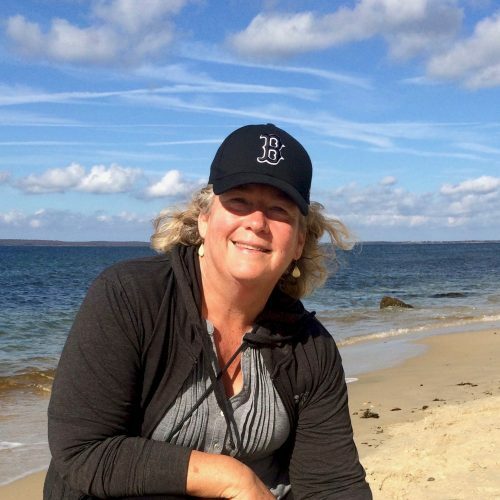 7th and 8th grade science teacher at the Edgartown School, where I have proudly taught since 1986. I earned my B.S. in Conservation Biology from the University of Wisconsin-Madison and my M.Ed. in Middle School Education from Leslie College in Cambridge, MA. When Augustus Ben David said “Terry, the milk snake in your crawl space is more afraid of you than you are of it,” I knew I had to expand my conservation efforts beyond just water resources and native plants. I hope to contribute as much as I learn from helping BiodiversityWorks in their mission to engage our community in the field of science and conservation of Vineyard fauna and habitats. My day job: Since my retirement, I have spent 13 years volunteering for various Island non-profits, the MVC and the Town of Oak Bluffs in environmental conservation and planning. During my 32 year career, I worked in information technology services and consulting for the Federal and private sectors including: law library management, program evaluation, air traffic control, telecommunications billing and SAP enterprise systems implementation; communications, organization development and training. I hold graduate degrees in information science, public policy, and business. 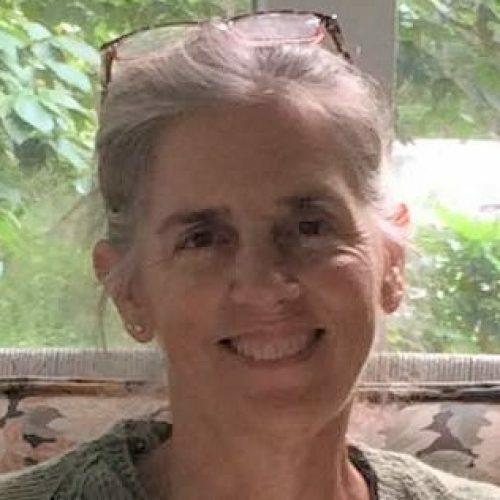 Growing up on Martha’s Vineyard, I always wanted to work with a wildlife biologist and gain experience in the field, but that experience was not available then. As a professional wildlife biologist, I wanted to provide interested young people with the opportunity I missed in high school and college. Co-founding BiodiversityWorks was a way to fulfill this wish as well as allow me to do work I am passionate about in a place I love. I have a B.S. in Wildlife Management from the University of New Hampshire and an M.S. in Conservation Biology from Antioch University New England. My thesis was on the Activity Patterns, Behavior, and Population Status of North American River Otters (Lontra canadensis) in a Northeast Coastal Environment. 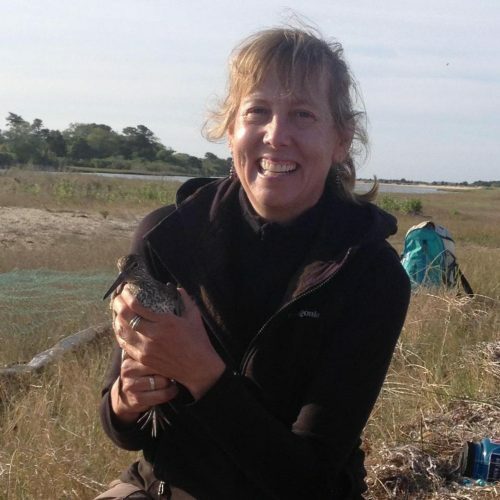 I founded BiodiversityWorks because I saw the need for a conservation organization focused specifically on wildlife monitoring and research across the entire island of Martha’s Vineyard. I envisioned a collaborative organization that promoted biodiversity conservation through participation. An organization that works with conservation groups, private landowners, federal and state agencies, citizens, students and scientists to ask questions and find answers together. I was fortunate to find accomplished professionals in conservation, science, and education to become board members and join me in making this vision a reality. I have a Ph.D. in Environmental Studies/Conservation Biology from Antioch University New England, a B.S. 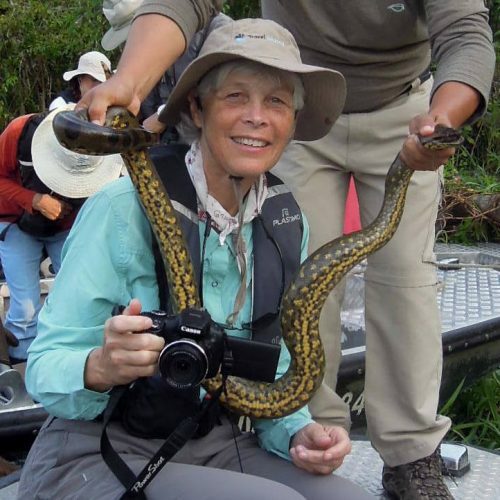 in Zoology from Butler University, and 25 years of experience as a conservation biologist. As a biologist and mother of two young children, I was inspired to teach students in our local schools that they can have a powerful impact as environmental stewards. 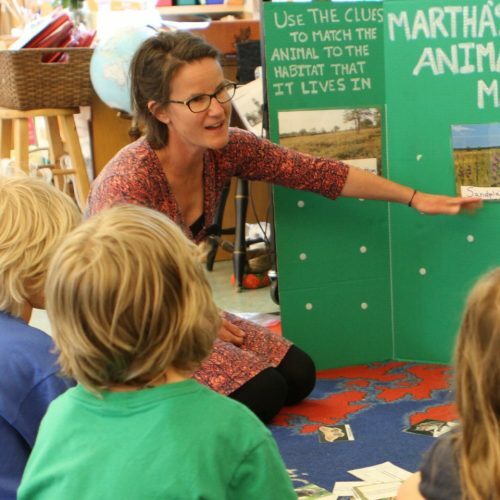 There are many wonderful environmental education programs on Martha’s Vineyard; Habitat Kids is unique as a conservation education program designed to directly engage island students in habitat stewardship and conservation efforts. Our goal is to motivate children to become natural conservation leaders and stewards of private and public land within our island community. I have an M.S. in Natural Resources from The University of New Hampshire, a B.A. from Bennington College and have been having fun with biology for over 20 years. I became involved with BiodiversityWorks as a volunteer in the beach bird and marsh bird program the first year and have remained active as a volunteer since then. I graduated from Smith College and work in architectural design. I moved here in the 1970’s and am an avid birder, participating in the Christmas Bird Counts every winter. To keep learning, I took a deep dive into botany a few years ago and continue to survey the wild plants of the Vineyard as part of a project supported by several conservation groups and Polly Hill Arboretum to update the Flora of MV. 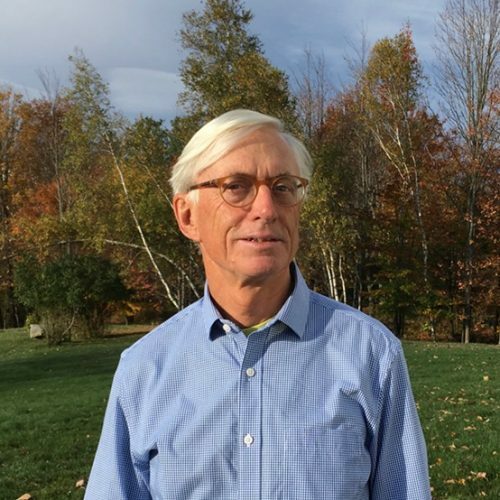 I served on the board of Vineyard Conservation Society many years ago, as well as on the Lagoon Pond Association, advocating for the importance of clean waterways. I am happy to be part of the BiodiversityWorks board today. Volunteering with BiodiversityWorks over the past few years has allowed me an inside look at the lives of some of the Vineyard’s most interesting residents. The learning curve has been steep as I learned to protect piping plovers from predators, erect bat nets, build and monitor snake trap arrays – all in the company of expert wildlife biologists. Having long been interested in wildlife conservation and preservation efforts, I joined the Board in the hope that I can help support BiodiversityWorks’ growth and development as a leader in protecting and understanding the Vineyard’s unique environment. I am a mostly retired lawyer who specialized in tax law, and specifically the taxation of nonprofit organizations. After several years in private practice, I worked on federal tax policy for the nonpartisan Congressional Joint Committee on Taxation before opting to spend more time with my two daughters. I’m a graduate of Yale College and Georgetown University Law Center. I first got to know BiodiversityWorks like most people: meeting the staff. 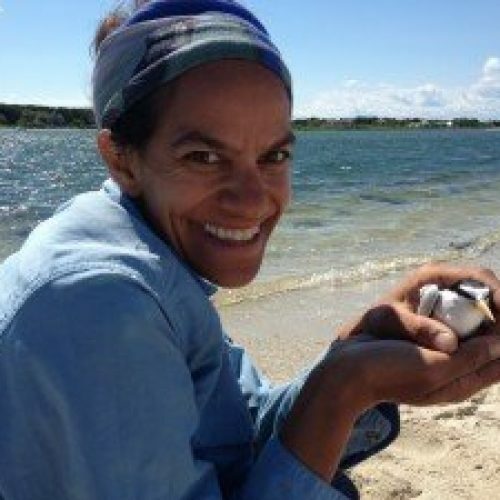 As a plover monitoring volunteer I was inspired by the deeply local mission of the organization, and by experiencing first hand how participation in the work gave me a connection to Martha’s Vineyard and people who are actively engaged with its natural habitats. Joining the board was a way to continue my learning, and contribute a unique perspective as this dynamic organization grows. My day job: Independent market research consultant to the pharmaceutical and biotech industry. 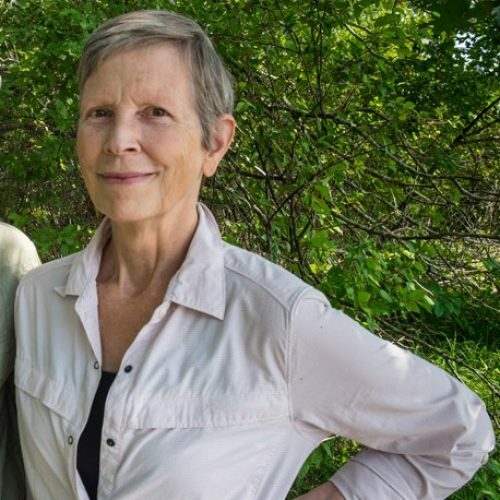 I think often about whether my grandchildren will be able to enjoy the wonderful diversity of nature we now have on the Vineyard – the multitude of shorebirds that pass through in the spring and fall, the scup, crabs and other species they love to catch from the Island’s docks, the marshes, meadows and forests. BiodiversityWorks has done a great job helping us understand and appreciate this diversity, and taking steps to preserve it. I joined the BiodiversityWorks board because I want to participate in this effort. 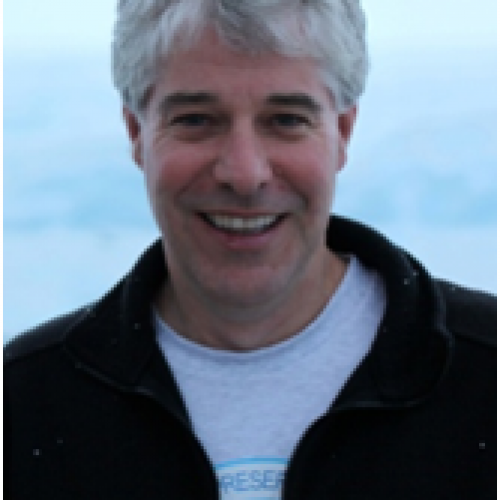 I am a retired lawyer who has been interested in nature and environmental protection since my days as a boy scout. Much of my legal career was spent in Asia and Europe where I was involved in financing infrastructure development. 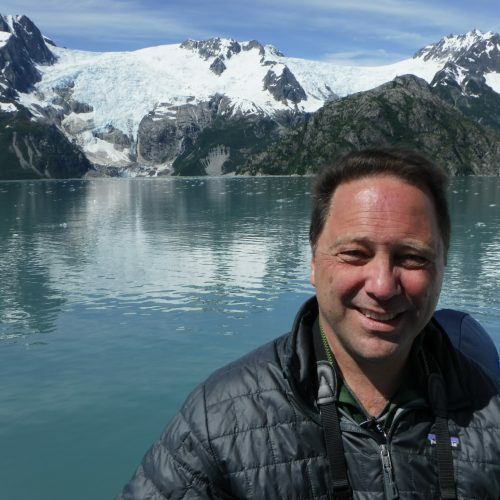 A graduate of Boston College and Harvard Law School, I currently serve on the boards of Sheriff’s Meadow Foundation and one other conservation organization, and spend many spare hours hiking, birding and enjoying the outdoors. I enthusiastically support engaging the public in ecological science and conservation biology and I think that the projects that BWorks does are a great opportunity for combining hands-on experiences with projects that meet real and meaningful conservation priorities. Senior Scientist at the Woods Hole Research Center. I study how changes to land use alter the structure and functioning of ecosystems. In the Amazon, I investigate how deforestation changes the way water and materials move from land to water and within the channels and streams and rivers and how the intensification of soybean and corn cropping alters runoff to streams and greenhouse gas emissions. In Massachusetts, where increases in residential development threaten estuaries and terrestrial ecosystems that contain high and unique biological diversity, I work with local conservation organizations to design improved methods of ecosystem conservation and restoration.